Have you lost your healthcare card for your health insurance? You need your health care card so that you can present your medical insurance information to a health care provider if they ask for this when you go to the doctor or pharmacy. If you need health insurance, why not compare free quotes here with the zip code tool above? If you know who your health insurance is with, you can contact them directly and ask them to send you new health care cards. You can receive these new cards in the mail or via email if you have an online account. If you have forgotten your password, this should be available by asking the company to send you a new one. Contact your health insurance company to obtain the information. Look for the company name in your bank records. Ask to see your health records at your doctor’s office. If you know the company that you have your health insurance with, you can log into your account and download your health cards online. Most companies allow for this option if you have access to an online account. If you do not have an online account, look in your phone directory to see if you saved the number to your health insurance company in your contacts. If so, it’s as easy as calling them to find out how to get a new health card. While you are trying to obtain new health cards for your health insurance, you may also want to print out other health insurance information that you can access through your account to show who your insurer is. 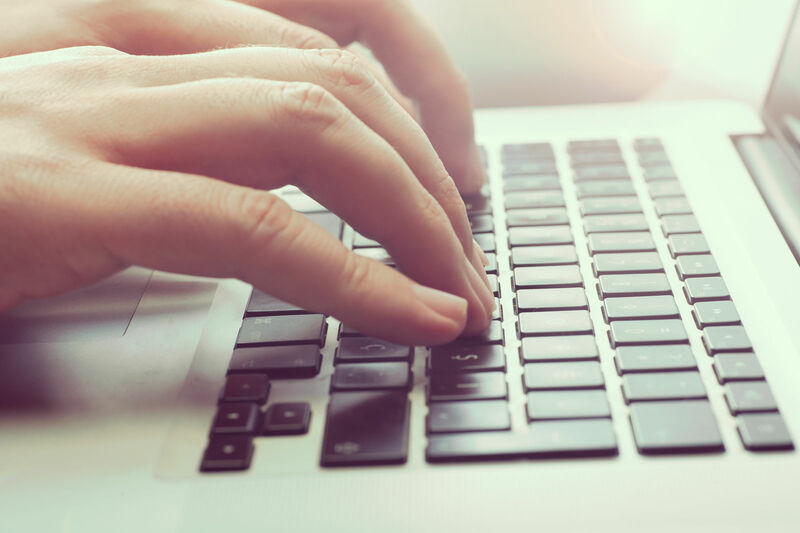 Remember that healthcare practitioners have your health insurance information in their online database and it is usually easily accessible through your doctor’s office or hospital where you are seeking care. All you need is the name of your insurer, and they can locate your information by calling them or accessing it on their computer. In the future, however, you will want to get a copy of your health card so that you can produce proof of insurance whenever you need it. If you are looking for your health card or asking for a replacement card, it may be a good time to look into your coverages to see if you have what you need. Health care costs continue to rise, so you need to look into your policy to see what coverages you have. 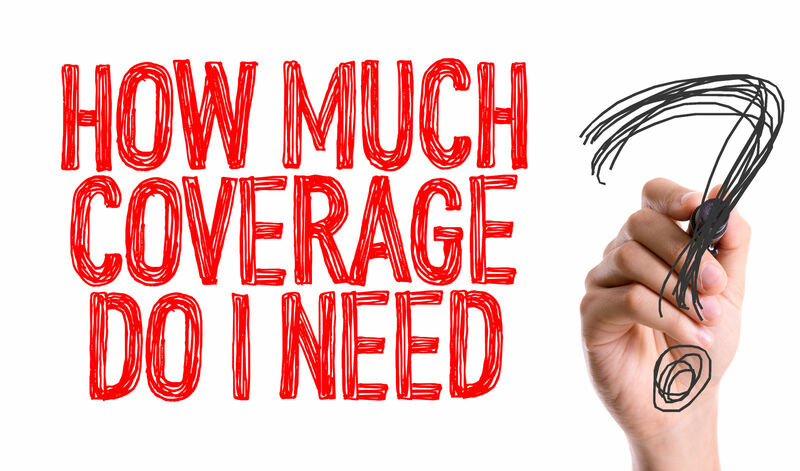 At the most basic level, you should have the following types of coverage with your health care plan. Emergency services – Emergency services are any services that involve medical emergency situations and treatments that address life-threatening health conditions. You should check your policy to make sure this is covered in your health plan. Doctors’ visits – You should look to see if your policy covers doctors’ visits and that it will cover any follow-up visits that you need to do to maintain your health or seek additional treatments. Preventive wellness coverage – Preventive medicine is a way to save money by getting regular checkups in order to prevent more expensive, catastrophic illnesses later. You may have to read the fine print to find out if your health insurance covers this. But it should. Prescription drugs – Prescription drug costs continue to rise and people age 65 or older have to worry about this the most, even if they are covered by Medicare. 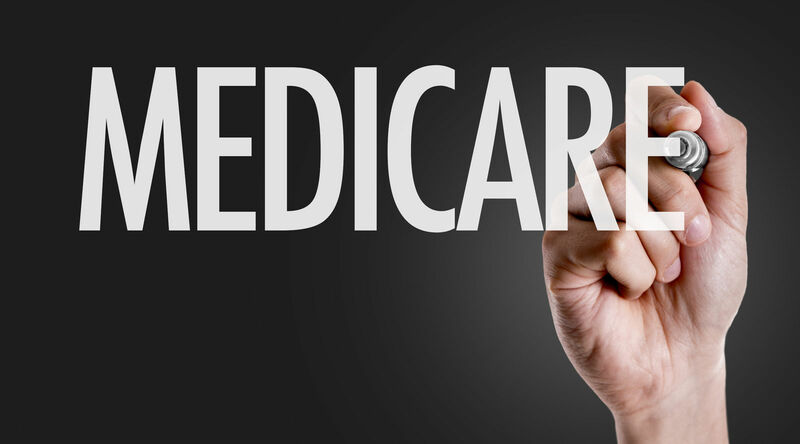 Once they reach the “donut hole” with Medicare, they will have to pay out-of-pocket for prescription medications that can end up costing them a small fortune. If you have an extremely high deductible health insurance policy or you need to fill the gap for Medicare, look for an insurance policy that offers extra prescription drug coverage or consider an HSA (Health Savings Account). Maternity and newborn care – You may want to include this coverage if you are pregnant or plan to be in the near future. Do I need supplemental health coverage? 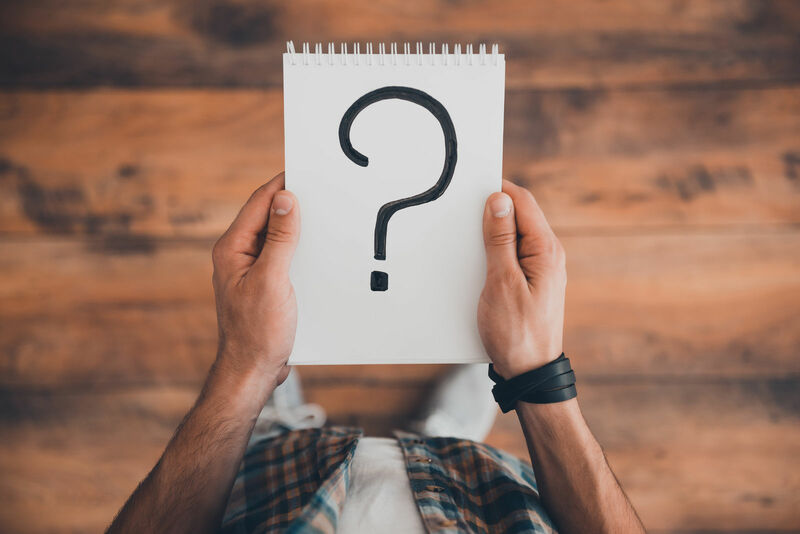 In addition to the above types of coverage options, you may need to look for supplemental health insurance to cover the costs of a catastrophic illness such as a heart attack, stroke, or cancer. Supplemental plans pay directly to you, the owner of the policy if you contract any of the critical illnesses that are listed on the policy. Remember that policy will only do exactly what it says it will do and nothing more. You cannot expect a plan that pays for a stroke or heart attack to pay for a cancer diagnosis. Your regular health insurance would have to pay for that if you got an illness outside of the one covered in your plan. Critical illness or cancer plans tend to be very specific policies that focus on a specific illness. Many of these plans have an open enrollment period where you can get on the plan, even if you have pre-existing conditions. There are usually no health questions during this open enrollment period. The only thing it requires is that you have not been diagnosed with the illness that the plan states that it will cover. This avoids having people get on the plan after they are diagnosed and costing insurance companies millions of dollars for people that would not be on the plan had they not been diagnosed. This goes against the basic premise of insurance, which is to get coverage while you are healthy so that it will be there when you are not. Your deductible is important because it determines the amount that you have to pay in yourself before your insurance starts paying. Most people realize that, if their plan starts each year in January, they will have to spend up to the amount of their deductible to have the insurance pay the rest. For people with a high volume of prescription drugs, this comes fairly easily. For others, it may take awhile to get to the point where insurance will pay. 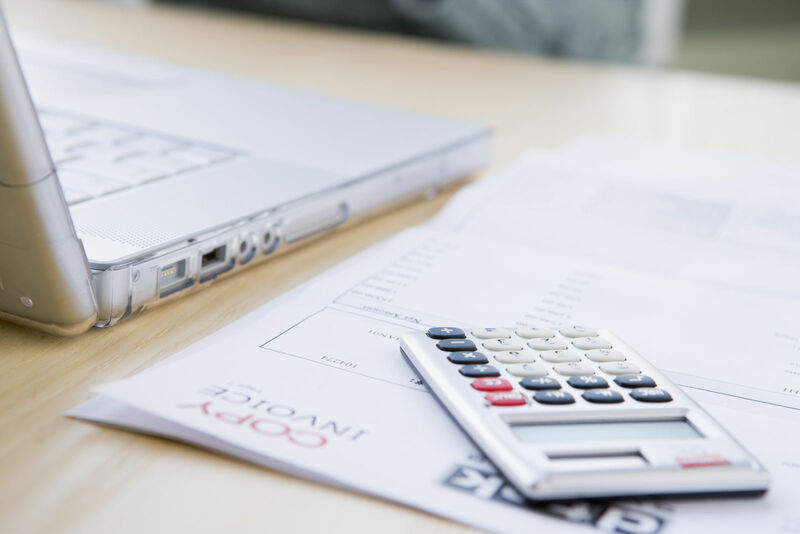 Therefore, when choosing your deductible, you should consider your individual health conditions and consider how much you can afford to pay before your insurance pays. If you choose a high-deductible plan, you will want to think about getting an HSA (health savings account). This is because it will take too long to reach your deductible with a high-deductible plan, but you may have a minor illness or condition that requires medication on a regular basis. 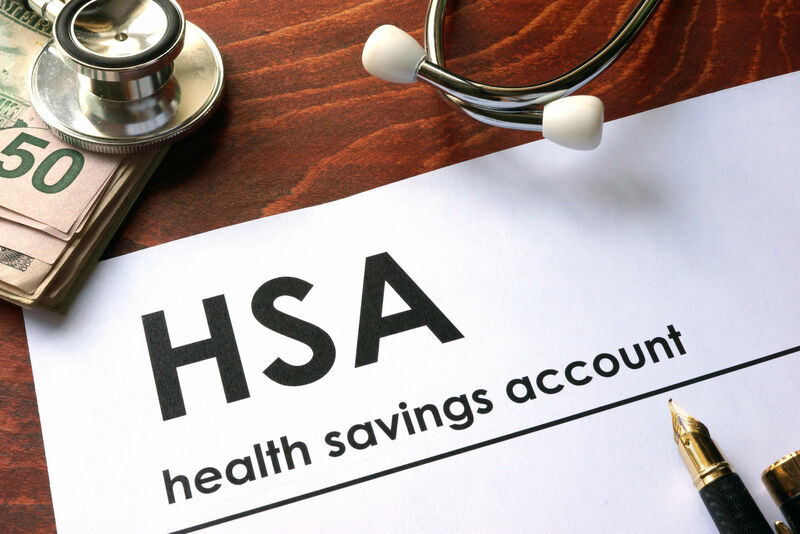 In this case, you can get a Health Savings Account and have a specific amount contributed to your HSA each month from your regular paycheck to cover out-of-pocket medical expenses. 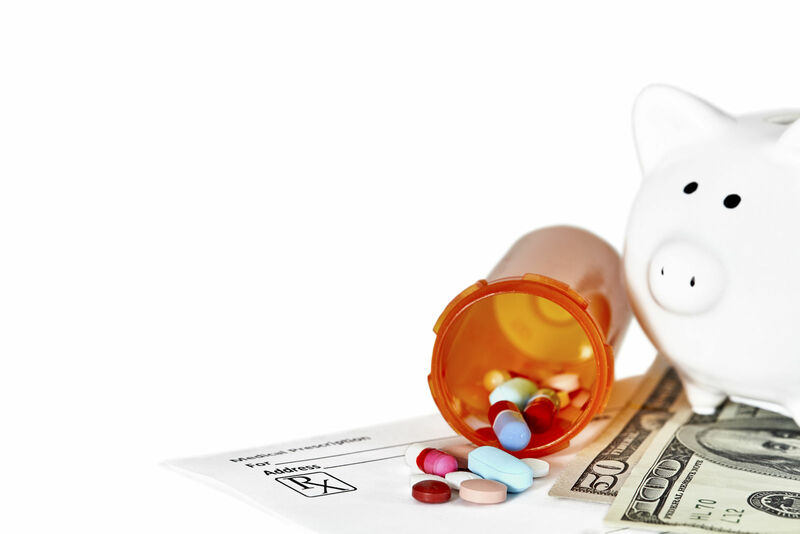 HSAs may also be beneficial to older patients who are on Medicare and who need help stretching through the “gap period” with their prescription medications. Medicare patients are allowed to use the amount they had saved in their HSA up until such time that they qualify for Medicare. However, you may not contribute further funds once you reach age 65 and are enrolled in Medicare. So it is to your advantage to have a sizable amount saved up to use for this purpose before going on Medicare. Keep in mind that Medicare patients may not use their HSA to pay for health insurance premiums or Medigap insurance. It may only go for prescription drugs or other medical expenses not covered by Medicare. The best thing you can do, whether you are eligible for Medicare soon or not, is to shop and compare various policies and companies to find the best deal for you and your family. Everyone’s situation is different. Browse our site and get a free quote to learn more. It’s never too late to check on your health insurance and change it, until the day you need to use it. Enter your zip code below to compare health insurance quotes in your state today!